Xiomi Mi 8 SE Price In Bangladesh Market. Xiomi Mi 8 SE is made for smartphone enthusiasts and power users. Xiomi is a privately owned company that designs, develops, and sells smartphones, an Android-based OS, and other consumer electronics. Xiaomi also makes fitness trackers, TVs, air purifiers, and tablets. It has a skin for its Android phones and tablets – MIUI. The company largely sells its phones via flash sales in India. Xiomi Mi 8 SE comes with a 5.88-inch 1080p display Qualcomm SDM710 Snapdragon 710 chip, 4/6 GB of RAM, 64/128 GB of storage and a 12+5-megapixel dual camera. On the front, there is a 20-megapixel selfie unit and a fingerprint reader. All information is collected by their website. Xiomi Mi 8 SE smartphone was launched on 16 June 2018. The phone comes with a 5.88-inches, 18.7:9 ratio, Super AMOLED capacitive touchscreen, 16M colors with a resolution of 1080 pixels by 2244 pixels at a PPI of 423 pixels per inch. It measures 147.3 x 73.1 x 7.5 mm (height x width x thickness) and weigh 164.00 grams. 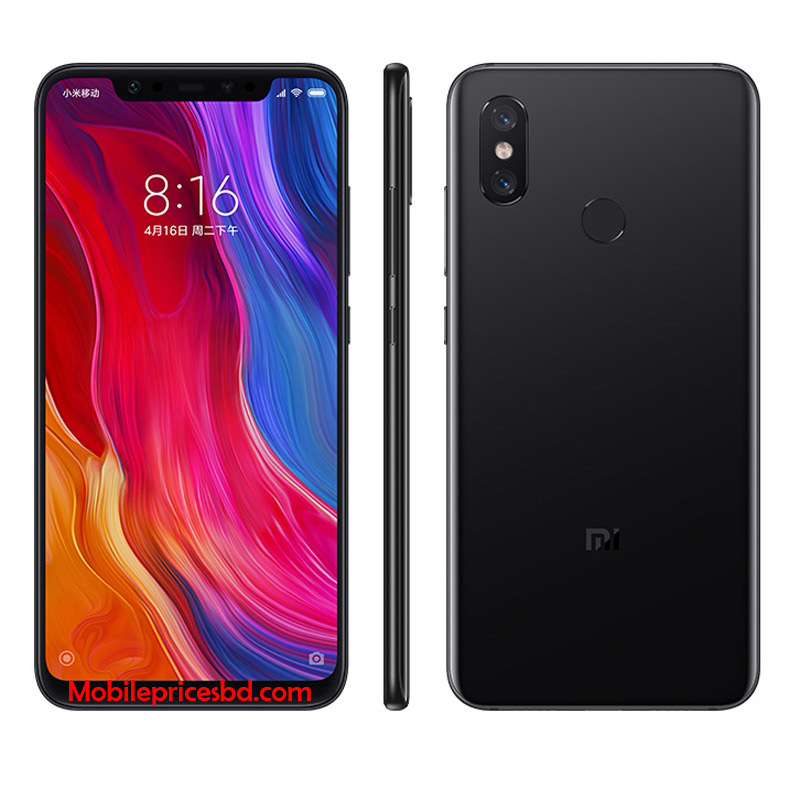 Xiomi Mi 8 SE is a Dual SIM (Nano-SIM, dual stand-by) (GSM). Connectivity options include Wi-Fi, GPS, Bluetooth, 3G, and 4G. Sensors on the phone include Sensors Iris scanner, fingerprint (rear-mounted), accelerometer, gyro, proximity, compass, barometer, heart rate. As far as the cameras are concerned, Xiomi Mi 8 SE packs a 12+05-megapixel primary camera with LED flash on the rear and a 20-megapixel front shooter for selfies . 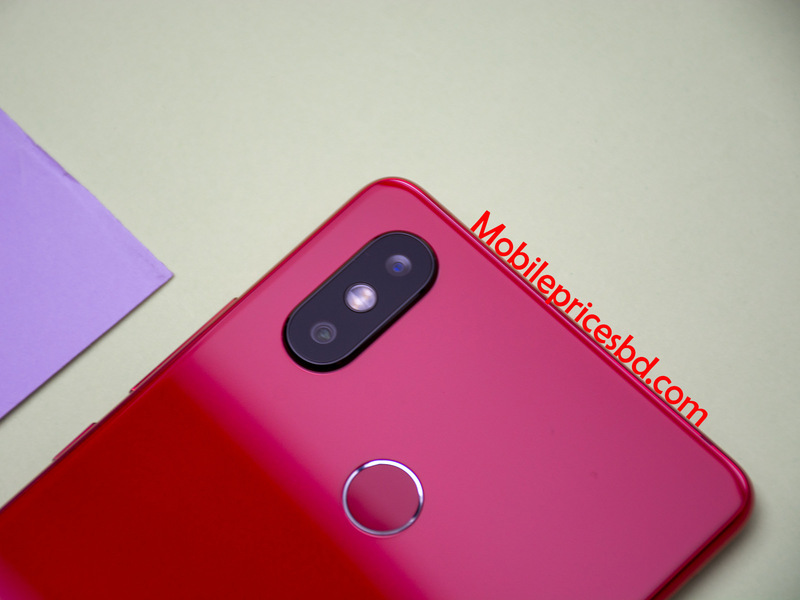 Xiomi Mi 8 SE is powered by Octa-Core 2.2 GHz Adreno 616. Cores Quantity 8. Xiomi Mi 8 SE runs with (Android 8.1 Oreo). Xiomi Mi 8 SE comes with 4/6GB of RAM. The phone packs 64/128 GB of internal storage that can be expandable up to 256 GB Via microSD card. Xiomi Mi 8 SE comes with 4/6 GB of RAM. The phone packs 64/128 GB of internal storage that can be expandable up to 256 GB Via microSD card. Xiomi Mi 8 SE is powered by a 3120 mAh Li-Poly (Lithium Polymer) nonremovable battery. 20 Megapixels with (f/2.0, 1.0µm), autofocus, Auto HDR, auto face detection, face beauty, HD video recording. 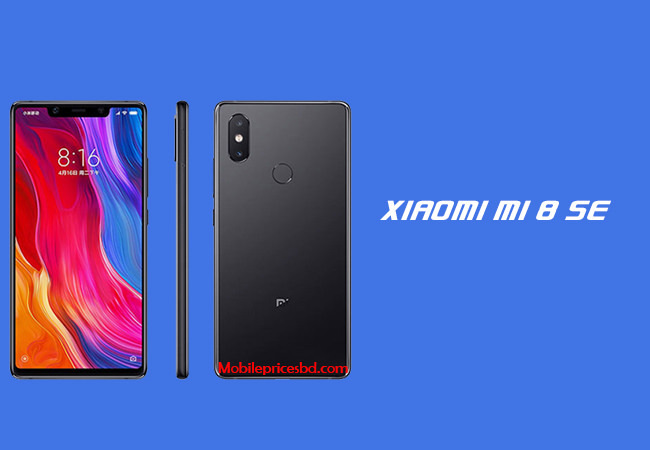 This Xiomi Mi 8 SE is a flagship Smart Phone from Xiomi Electronics Company. Now. Xiomi Mi 8 SE is available in Bangladesh mobile market from 16 June 2018. Mobile market is not constant. So price is ups & downs at any times . Area & market place also very Mobile prices.